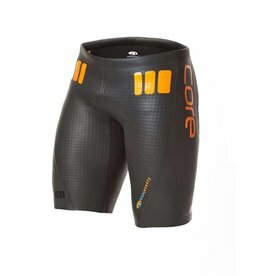 BlueSeventy Core Shorts, free shipping in Australia. Orca wetsuits also in stock. Blue Seventy neoprene swim shorts give you the lift you need.